Colleges, universities and employers regard a DofE Award highly so it will also help to open the right doors for you. If you’re keen to put 100% into something that could change your life, the DofE is for you. 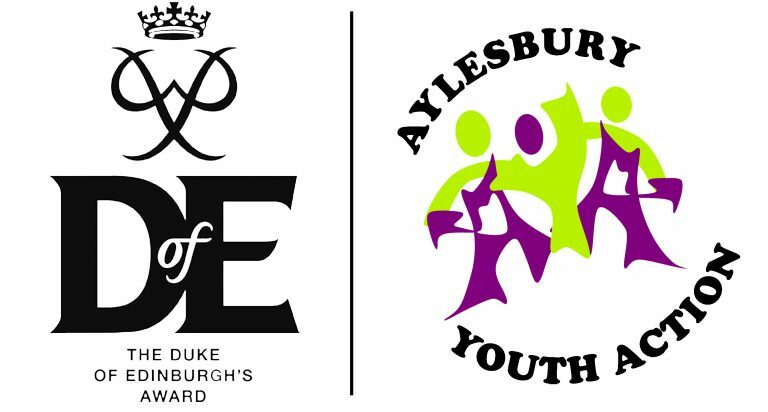 If you are interested in completeing your DofE with Aylesbury Youth Action, there is a small admin fee for anyone wish to complete their DofE Volunteering with us. The only exclusion to this is if they have already volunteered with us for one year or more BEFORE starting their DofE Award Volunteering.